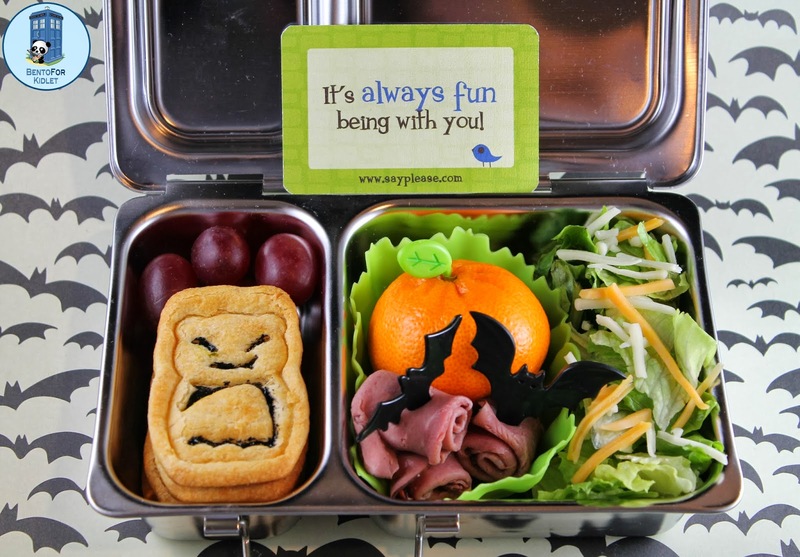 Bento for Kidlet: A lunch that's gone batty! My buddies and I are having a fun Blog Hop today to celebrate Fall/Halloween! I got to use my new CuteZCute Animal Palz set to make some cute bat crackers! To make the bats I used Pillsbury Crescent dough and cut out the outer shape then imprinted with the bat! Easy peasy. 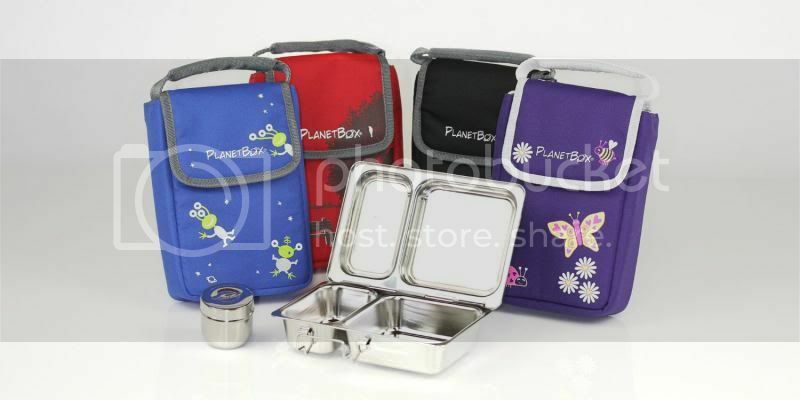 Packed in our Planetbox Shuttle Kidlet has bat shaped crescent dough crackers, grapes, roast beef rolls, satsuma, and salad. Want to see some more awesomely festive lunches? Follow the hop next to my buddy Karen at What's In Our Lunch Bags? Lovely lunch! Those roast beef rolls look DELICIOUS!! I'll have to try the crescent roll crackers. They look perfect. I adore your bat crackers! Amazing lunch! I like the details on the crackers, great lunch! I love the imprinted crescent dough!! I'll have to try that! 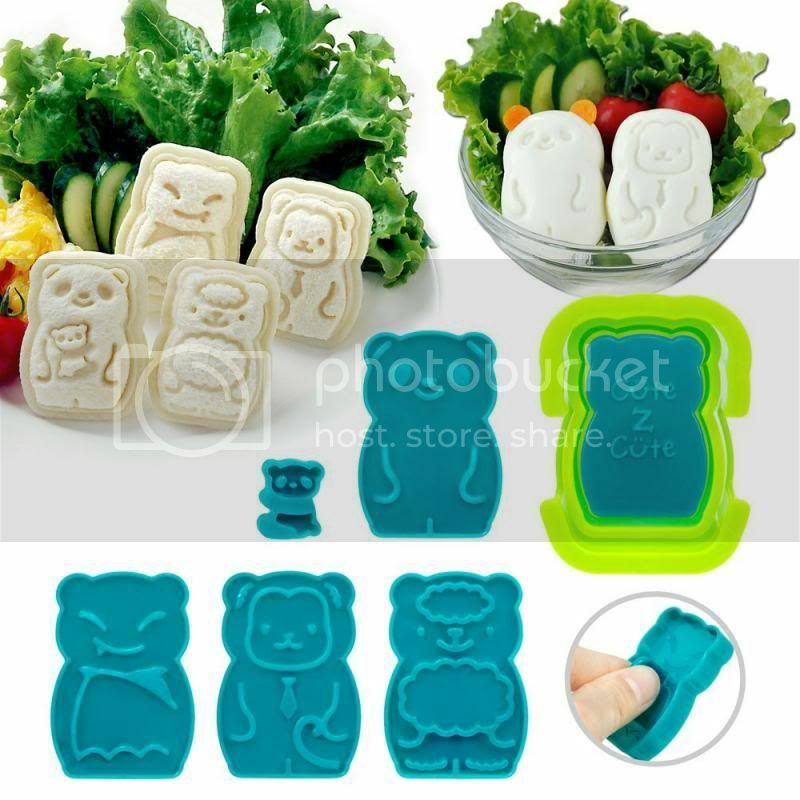 LOVE the super cute crackers and the salad looks delish! Fabulous. Love the pumpkin orange. I love the way the bat turned out with using crescent dough! Cute lunch. Gorgeous lunch. I love what you did with the bat cutters too! Great idea for the bat crackers. I might have to steal it for our party next week. Bat crackers are too cute! and I love the batty crackers!!! So gorgeous -- love how you showed off the batty details!